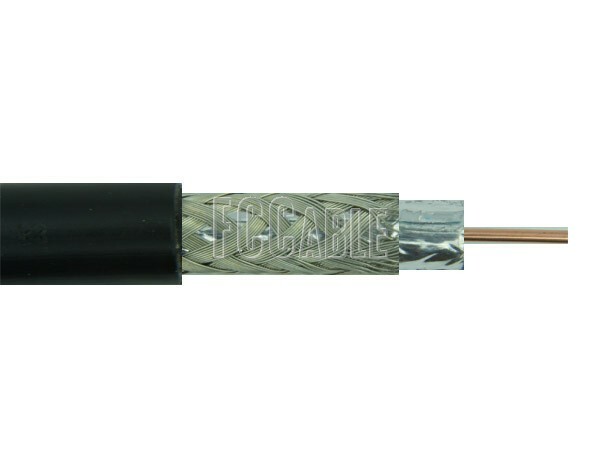 Having a diameter of only 0.195 inches with a jacket made of PE, LMR 200 coax cable demonstrates a solid performance. 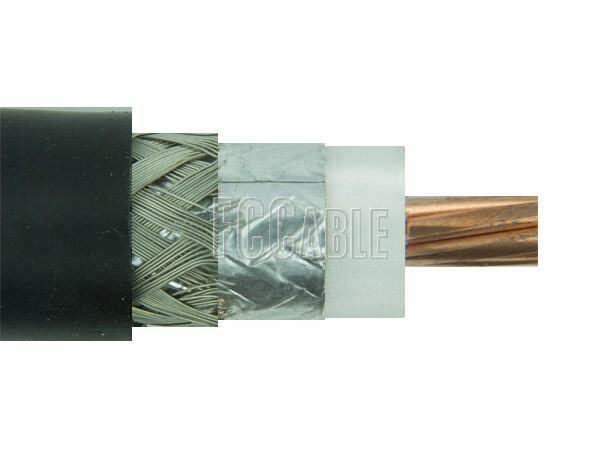 This flexible cable is similar in size with RG-58 cable, but provides better specs. 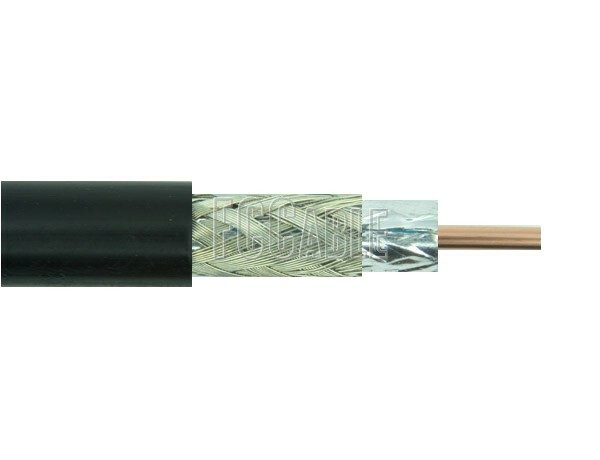 LMR 200 coax cable has an attenuation at 1 GHz of 10.5 dB, RF shielding of 90 dB and the max frequency of 5.8 GHz. 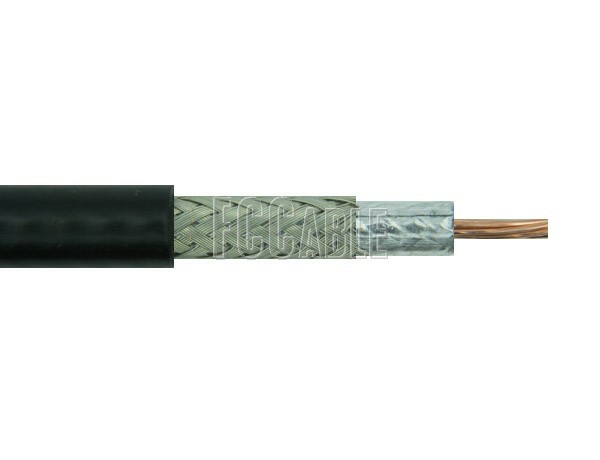 LMR 200 features solid bare copper center conductor and braid with foil outer conductor. 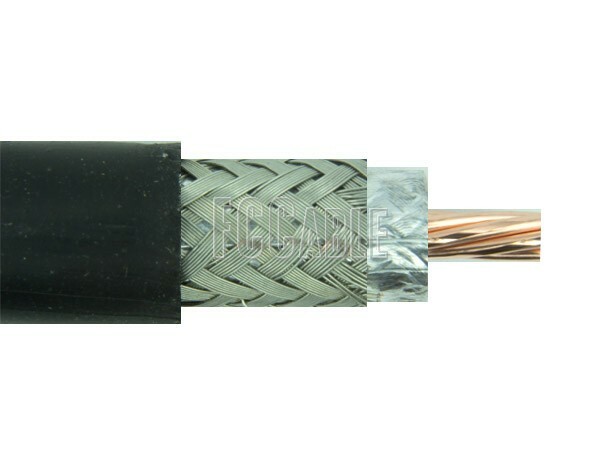 LMR Cables are the latest advent in the RF Coax cables. Designed by & manufactured by Times Microwave Systems founded in 1948 as Times Wire and Cable Company that manufactures wide selection of wires and cables especially for the defense, commercial RF & microwave systems. LMR cable assemblies are used as transmission lines for antennas transmitters & receivers on missiles, airplanes, ships, satellites, and industrial and military ground communications. Also as test leads for RF instrumentations & controls. 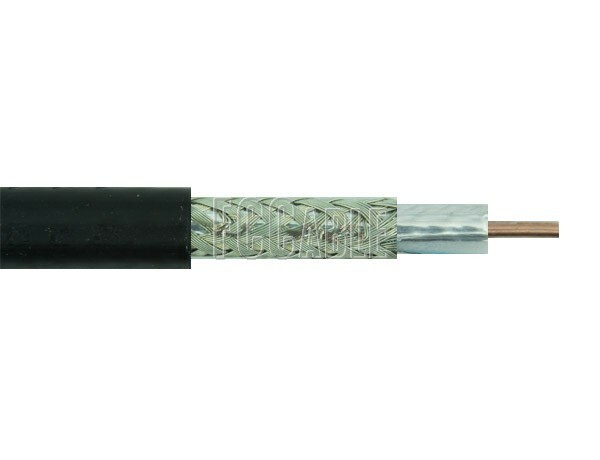 LMR cables are a replacement for corrugated feeder cables assemblies and jumpers as they provide extra flexibility, ease of installations and lower cost of implementations. 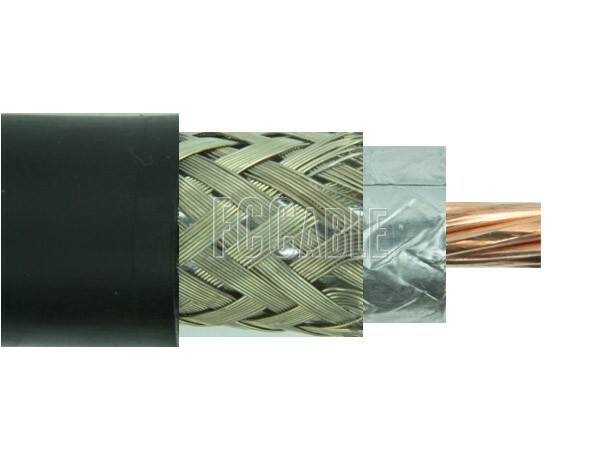 LMR cables surpassed the aging RG cables in flexibility, installations, RF shielding and low loss performance. 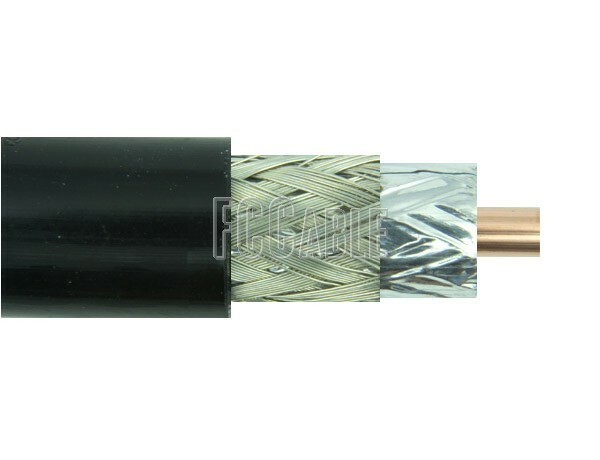 LMR RF coax cables are used in any demanding RF applications for high performance. Closed cell, high velocity, low loss Polyethylene foam dielectric insulator to prevent breakdown in extreme environment and aging. 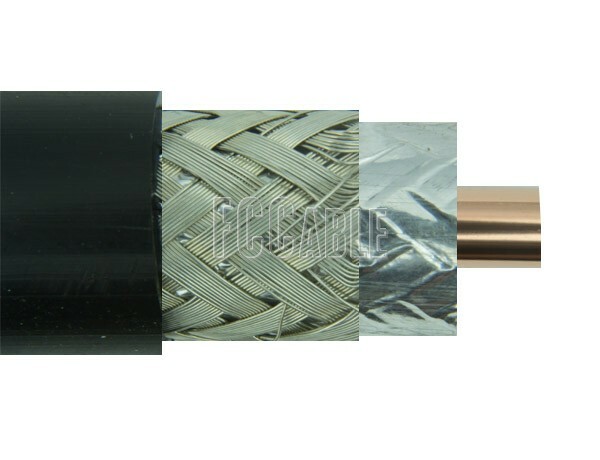 Aluminum foil tape bonded directly to the insulator that provides excellent shielding >90 dB, also it acts as a weather and moisture shield. Heavy duty UV & weather resistant Polyethylene outer jacket to guarantee a twenty years life span. LMR-195-LLPL; LMR-200-LLPL; LMR-240-LLPL; LMR-300-LLPL; LMR-400-LLPL; LMR-600-LLPL; LMR-900-LLPL & LMR-1200-LLPL. LMR-195-UF; LMR-200-UF; LMR-240-UF; LMR-300-UF; LMR-400-UF; LMR-500-UF & LMR-600-UF. 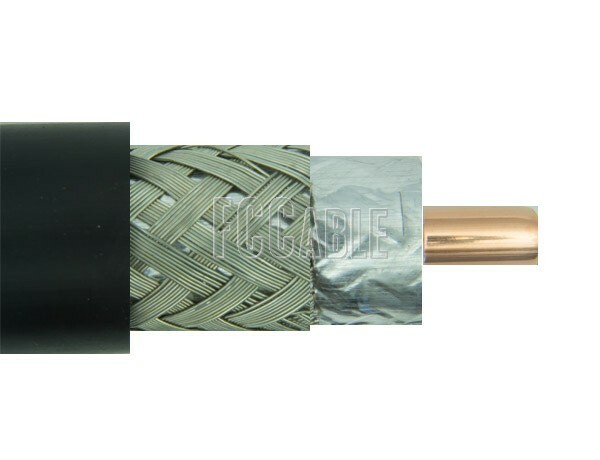 Although LMR cables cost a little bit more than any competitive coax cables for many good reasons: better VSWR, higher RF shielding, less noise interference, extra flexibility and above all higher performance and longer life duration in an extreme weather conditions. 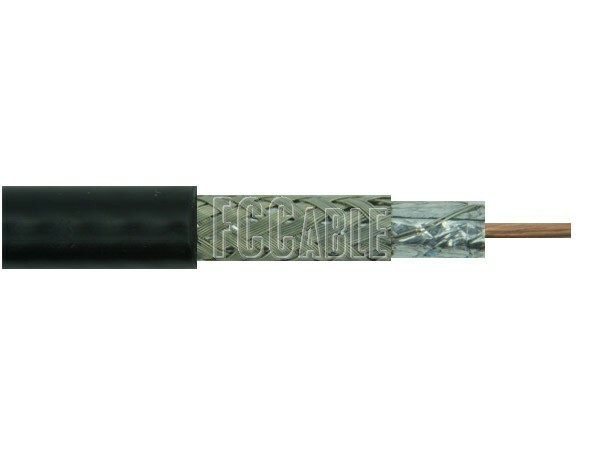 Federal Custom Cable (www.FCCable.com ) carries the full line of the LMR coaxial cables and related connectors. 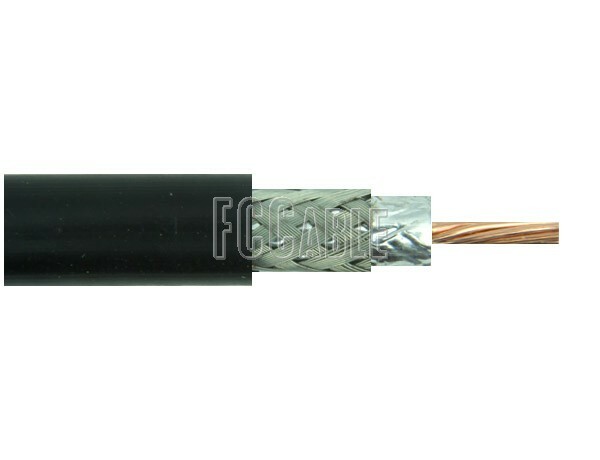 Also Federal Custom Cable provides LMR cable assemblies with any mating connectors that the customer desires. 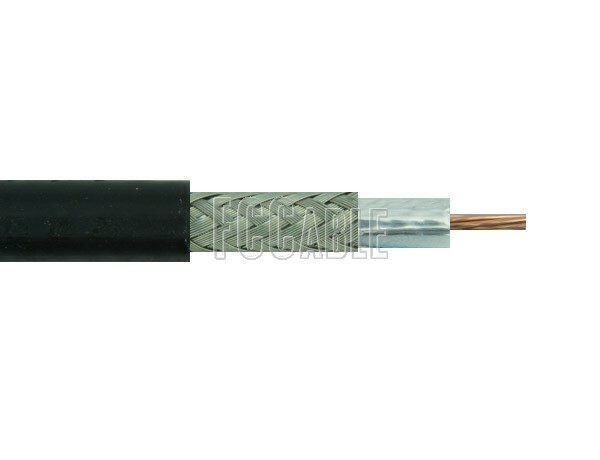 All LMR cable assemblies manufactured by FCCable.com are thoroughly tested for continuity/isolation, Hi-Pot testing (includes dielectric withstanding voltage and insulation resistance) and if requested VNA testing for VSWR and insertion loss up to the maximum operating frequency. Federal Custom Cable offers the grounding kits, hoist grips, snap-in hangers, support blocks, entry panels and weatherproofing kits for LMR cables. Federal Custom Cable also provides the required prep and assembly tools for field installations. 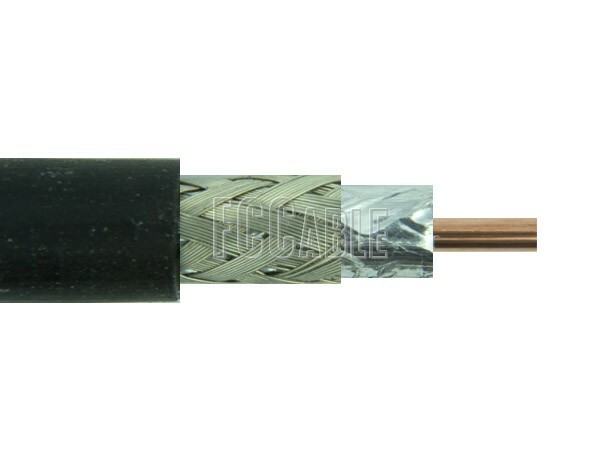 *LMR is a trademark of Times Microwave Inc.
Disclaimer: LMR cable facts is a summary of information published in trade and in the manufacturer magazines & catalogs. In no event shall Federal Custom Cable be liable for any direct, indirect, incidental, or any other damages that may arise in the use of this information.